John McCann puts Chula Vista first. 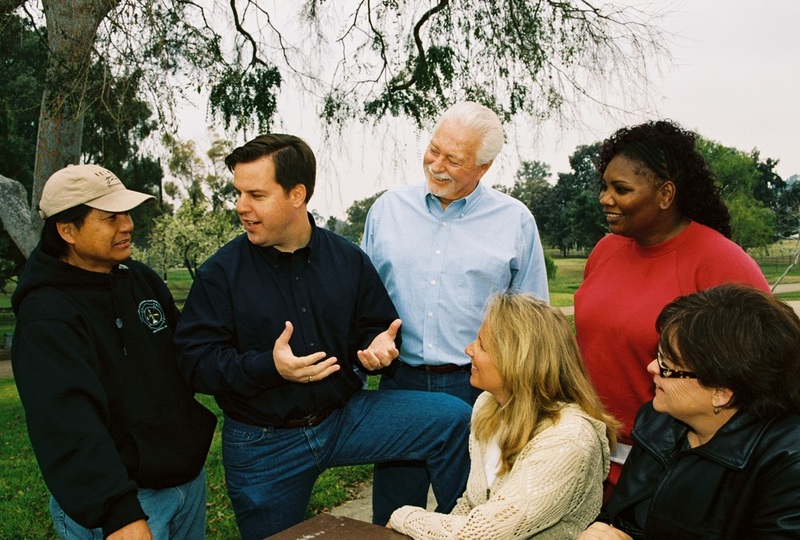 As a member of the Chula Vista City Council, John McCann worked for better traffic management, revitalization of Chula Vista’s older communities, strong public safety, and affordable housing. John McCann received his Bachelor’s Degree in Economics from San Diego State University. During his college days John worked as a summer student for the Department of the Navy in Washington D.C. where he couriered documents from the Pentagon to Crystal City. A year later, John worked at the Congressional Budget Office in Washington D.C. and did research work on the United States Banking Insurance Fund. In his senior year in college John received a Center for Public Economics scholarship. 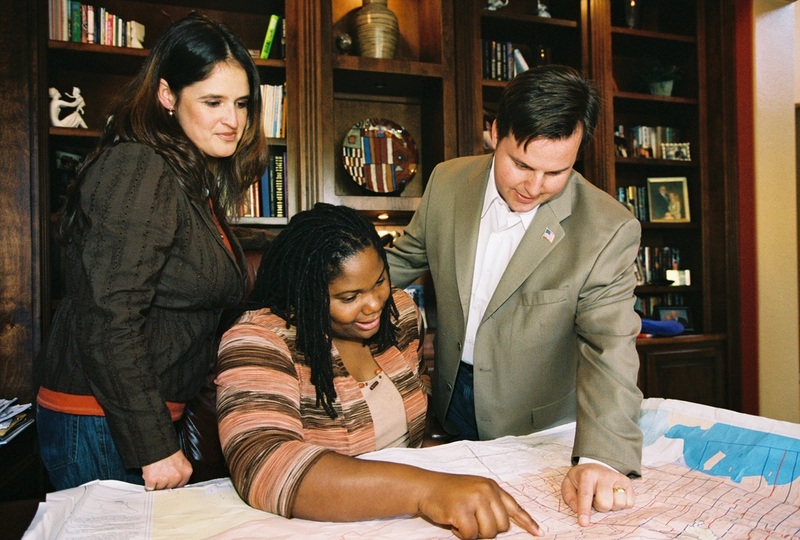 After college, John learned how to serve his community’s financial needs and worked closely with individuals and small businesses assisting with their financial needs. During this time, John finished his Master’s Degree in Economics, attending classes at night. John McCann then then moved into the technology industry. John served in several supervisory and management positions for technology companies and continues to work as a businessman in the technology field. John also proudly serves in the US Naval reserves and is a member of the Chula Vista Chamber of Commerce. Working in the technology industry, John McCann saw the changing economy and decided he could give back to the community by teaching in the evenings. He attended weekend classes at the University of California, San Diego, and received his Adult School teaching credential. He taught at several South Bay adult schools as well as part-time at Southwestern College. John McCann is a consummate community volunteer. He currenlty serves on the High Tech High Chula Vista board of directors as well as the South Bay Family YMCA board of directors. 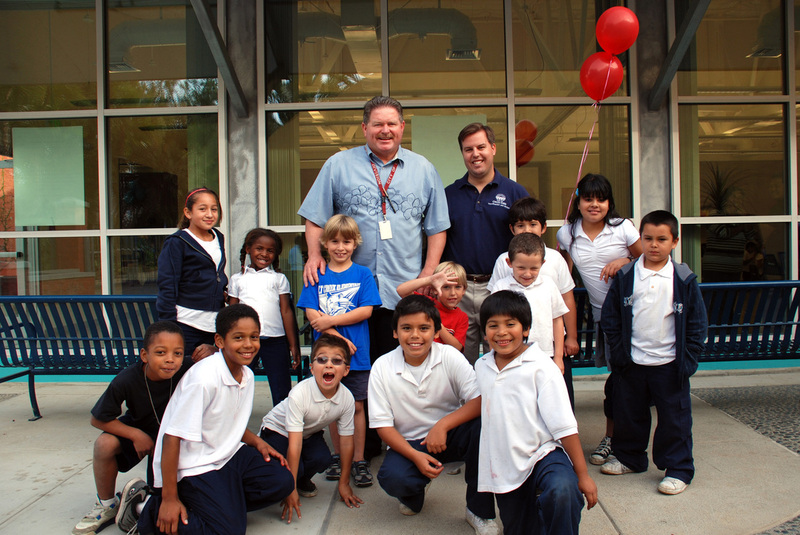 Additionally John McCann is a past board member of the Boys & Girls Club of Chula Vista and is a member of the Kiwanis Club of Chula Vista. John has served on the Planning Commission, Economic Strategy Committee, Housing Advisory Commission and Beautification Committee for the City of Chula Vista. He has been a board member for AYSO soccer and was a member of the Bonitafest committee for four years. He helps raise money for Nine Girls Ask?, Children’s Hospital and The American Cancer Society. John McCann and his wife, Myllissa, live in Chula Vista with their four children, Blyss, Johnny, Grant and Kennedy. Myllissa, a fourth-generation South Bay resident, served several years as the treasurer of the Children’s Hospital Auxiliary Bonita Unit, and was a member of the Chula Vista Child Care Commission. Her parents owned Tomatoes Restaurant in Bonita from 1991-2001. In their spare time, John, Myllissa, and their children enjoy the outdoors, being involved with their Church, spending time with friends and family, and Charger’s football. ​ John McCann is an Iraq War Veteran & currently a Lieutenant Commander in the United States Navy Reserve. Use of his military rank and photographs in uniform does not imply endorsement by the United States Navy or the Department of Defense.